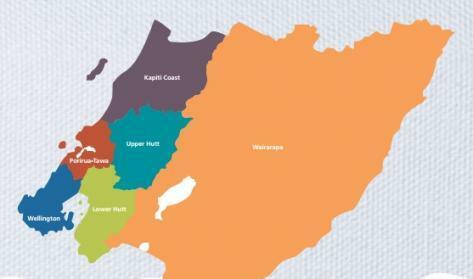 The Kapiti Coast District Council says Kapiti deserves double the number of regional councillors. KIN’s local government correspondent Jeremy Smith reports the KCDC unanimously voted this week for a second rep on the regional body. Jeremy Smith says it’s ‘a number thing’ and an outcome of the district’s population growth. The Kapiti District’s single regional councillor, Penny Gayler, represents a population of 52,000 -plus people. Over the hill in Porirua/Tawa, the population of 71,000 has two regional councillors (with each representing 35,600 voters). 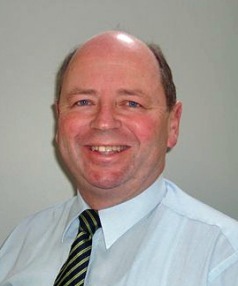 Hutt City has three regional councillors. Each has a population base of 34,900. A Kapiti resident’s regional vote is basically diluted, meaning it is worth much less than votes from all the other council areas covered by GWR. Greater Wellington has set up a representation review in the lead up to next year’s local elections. 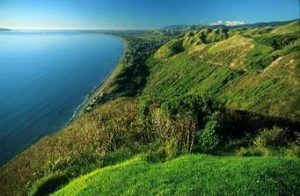 Kapiti has ten per cent of the Wellington Region’s population (whichalso includes the three Wairarapa councils). When KCDC councillors discussed their submission to the review, CEO Wayne Maxwell said Kapiti could have 60,000 people within a short time. That might support the case for a second regional councillor. He said this could be done by having 14 regional councillors, but questioned whether the public at large would accept an extra local politician. GWR’s own paper discussing the options says having 11 councillors would be the fairest. This would see Wellington and Lower Hutt each losing a councillor. The fairness would come from each regional councillor having a roughly equal population base of electors. This is how it’s done with the 64 general electorates in the NZ general elections. At set intervals their boundaries are changed to make sure they all have almost the same population. A variation of the ‘two councillors proposal’ would see Kapiti and Porirua sharing councillors. But the GWR’s proposals note that the two council areas are very different. Kapiti may be the ‘greyest’ council in NZ, with one in four being over 65. In Porirua only only 10 percent are over 65. And while the median age in Porirua is 35, in Kapiti it is 47. The Regional Council now has five weeks to come up with its proposals. The deadline is November 7, with the deadline for appeals a month after this.